One of the first steps in helping local food producers cope with new food safety laws is figuring out what information they need. Ruplal Choudhary, a bioprocess engineer and associate professor of plant, soil and agricultural systems, and other researchers at Southern Illinois University Carbondale are working at several stages of the farm to table (and beyond) cycle to find ways to reduce waste without sacrificing nutrition and taste. Consumers want consistency. They want to buy a pepper that’s the same size as other peppers, and they want carrots the same color as other carrots. That seems simple enough. An Indian spice might hold the key to improving the shelf life of fresh produce and even in curbing E. coli outbreaks. An alumna returns to Southern Illinois University Carbondale to head up the weed science program in the College of Agricultural Sciences. He might not be exactly happy when he sees brown spots on soybean or corn leaves in his fields, but if a new disease is in the area, Jason Bond sees it as an opportunity for research. Beginning in the fall, students at Southern Illinois University will be able to take classes in Unmanned Aerial Vehicles, or drones. Southern Illinois University Carbondale’s Soybean Breeding and Genetics Program has produced several new, high-yield, disease-resistant soybean lines in recent years. When your lab class is in a barn, field or a greenhouse, it makes sense that your classroom is there too. 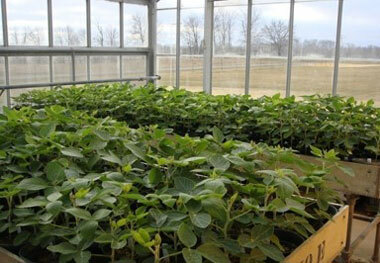 SIU recently added a new classroom at the Agronomy Research Center. 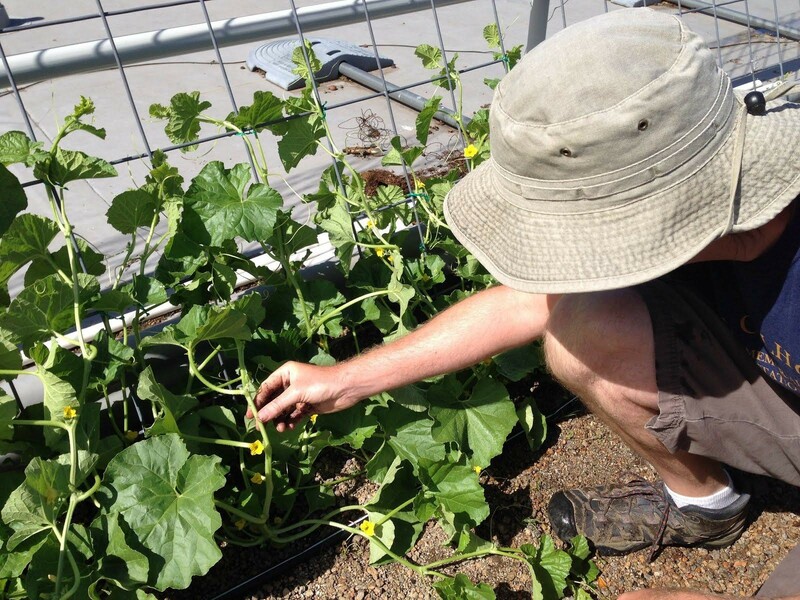 Austin Little, crop production researcher, examines the efficacy of fertilizer treatments to produce the sweeter melons and peppers on a green roof. College of Agricultural Sciences opens largest compost facility in the Midwest to add to its campus sustainability efforts. Area agriculture teachers participated in the Summer Agriculture Institute last week to update their knowledge about the industry. On January 1, 2014, the Department of Plant, Soil and Agricultural Systems welcomed Dr. Karen Jones as the new Department Chair! Welcome! SIU is helping Midwest soybean farmers combat the soybean cyst nematode, using the soybean itself to do it. 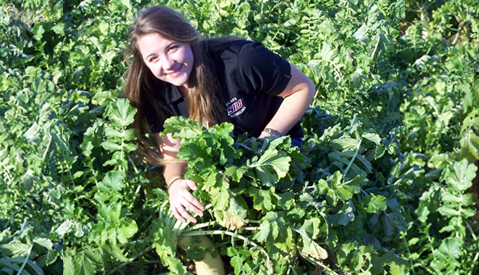 Hunter Adams is a Herbicide Resistant Weed Investigator. 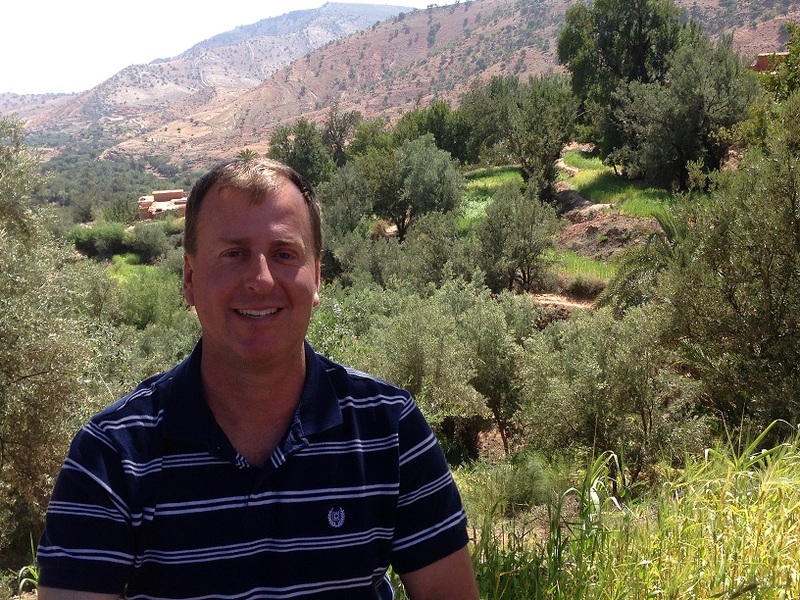 His work involves processing seed, propagating plants and evaluating herbicide efficacy. As a REACH Award recipient, Amanda Weidhuner is working on a research project on plant production. She is investigating cover crops and their impact on spring broccoli. Farmers looking for a high-yield soybean variety with built-in disease resistance may want to check-out Saluki 4313. The seed variety developed by Dr. Stella Kantartzi has produced great results in USDA uniform tests. 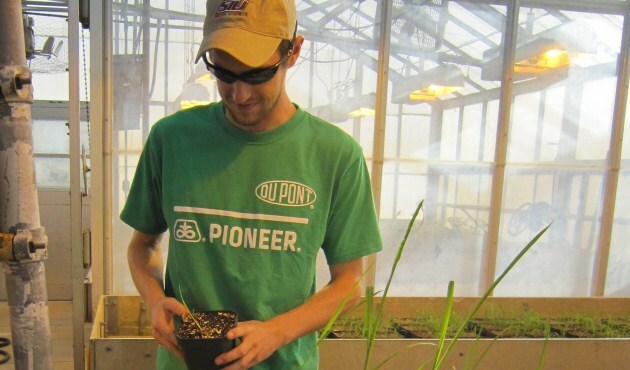 As an undergraduate, Nick Frederking worked as a herbicide-resistant weed investigator. He performed data collection, plant propagation and evaluated plant/seed samples. 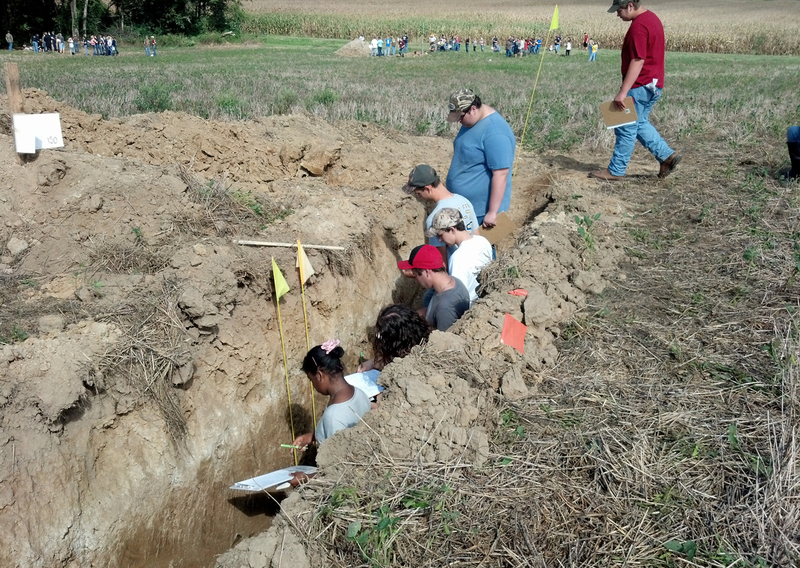 Congratulations to the Horticulture Association students who participated at the 2013 PLANET Student Career Days. The team placed 44th out of 63 teams. The SIU Sustainability Council is accepting applications for a new funding cycle for “green” projects on campus. The application deadline is March 22, with the announcement of winning projects set for Earth Day, April 22. A team of scientists, including several from Southern Illinois University Carbondale, may have unlocked the mystery of why some soybeans are resistant to the devastating soybean cyst nematode. A new tenant at Southern Illinois University Carbondale’s Illinois Small Business Incubator is working to develop local sustainable food systems, which in turn will enhance the region’s economy. Howard G. Buffett, philanthropist, has funded a $7M grant to fund research on his 2,500 acre farm southwest of Decatur. The team of researchers will conduct experiments in land plots (ranging in size from 8 acres to 40 acres) with a focus on the study of long-term sustainable practices with an eye toward making growers successful, protecting the environment, and feeding the world. As part of its ongoing global education efforts, the College of Agricultural Sciences was more than happy to step-up to the plate and partner with the US National Guard to train soldiers involved with an agribusiness development team. Fifteen of the College’s faculty helped train 22 soldiers at the SIUC farms in preparation for their deployment to Afghanistan. The objective for the training was for the team to assist with rebuilding the rural and cultural infrastructure in Afghanistan. Would You Like Calcium And Kelp With Your "Cookies?" Plant propagators have been producing new plants using manmade seeds for years. Laurie George, a doctoral student in Plant and Soil Science, has developed a new process that can yield nearly five times as many plants as the artificial seeds do. Using a mixture of kelp, calcium chloride and tissue culture, George has a developed a “cookie” which is chemically similar to natural seed coverings. Plant scientists report that a new virus is attacking soybeans in southern states. Dr. Stella Kantartzi, Assistant Professor of Plant and Soil Science, is researching the virus. Plants showing signs of the virus exhibit yellow splotches near the veins on their leaves. As the disease takes firm hold on the plant, the patches grow larger and darker, giving the leaf a scorched appearance. Kantartzi’s work will include investigating DNA markers in plants that show signs of resisting the virus and working to create varieties that will be resistant to the virus. Dr. S. Alan Walters, an Associate Professor in Plant and Soil Science, has conducted research on no-till techniques for vegetable production for years. Tilling increases the break-down of organic matter in the soil, where no-till builds organic matter. Green Roof Open House Big Hit! 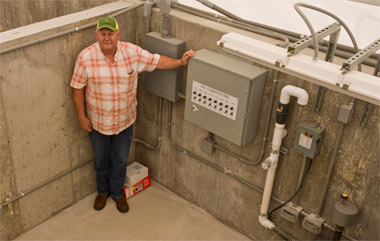 As part of the 2011 Agriculture Industry Days at the College of Agricultural Sciences, people flocked to visit the new green roof atop the Agriculture Building. Ever get annoyed by candles that re-light after you have blown them out? Dr. Bryan Young feels the same way about weeds that come back after they have been sprayed with herbicide. The College of Agricultural Sciences provides its students with numerous internship opportunities. Internships are a way for students to in gain "real world" experience or explore different careers. Kathleen Carmack, a senior in plant and soil science, has taken advantage of two internships during her undergraduate career. Researchers are noticing a higher demand for non-GM soybeans. Aflatoxin is a type of fungal toxin that is generally linked to food-borne illnesses, and even death. Dr. Ahmad Fakhoury, a plant pathologist, is studying how the toxin is produced, the genetics involves, and what triggers the production. Can worms compete with giant chemical companies in the production of quality fertilizer compost? Department Welcomes New Soybean Breeder! 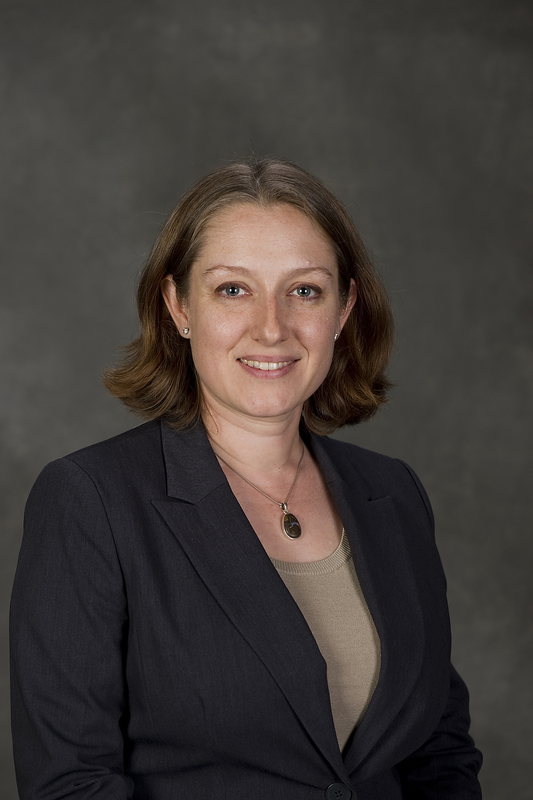 Dr. Stella Kantartzi joined the faculty on August 16, 2008. She brings with her a strong research base in molecular biology techniques. 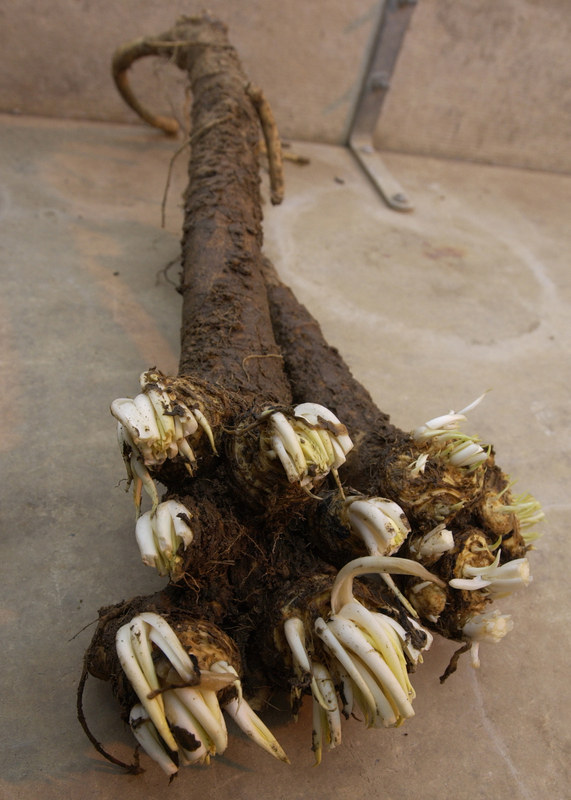 As the developer of new horseradish cultivars, Dr. S. Alan Walters, enjoys producing hybrid plants for producers across the midwest. According to soybean farmers, the phrase "Sudden Death" does not refer to an overtime period in a sporting event. Sudden Death Syndrome (SDS) is a fungal disease that costs the soybean industry millions of dollars each year. Could soybeans be used to produce an alternative fuel source for America? Researchers believe that with a few "tweaks," soybeans could be bred to produce an oilier product specifically for the biodisel industry. Researchers are "buzzed" over the possibility of using yeast to boost ethanol production. Dr. Ahmad Fakhoury, plant pathologist, spends his days investigating fungal genetics and the industrial applications of microbes. Did you ever wonder which is the better and cheaper ground cover? Zoysia or fescue? 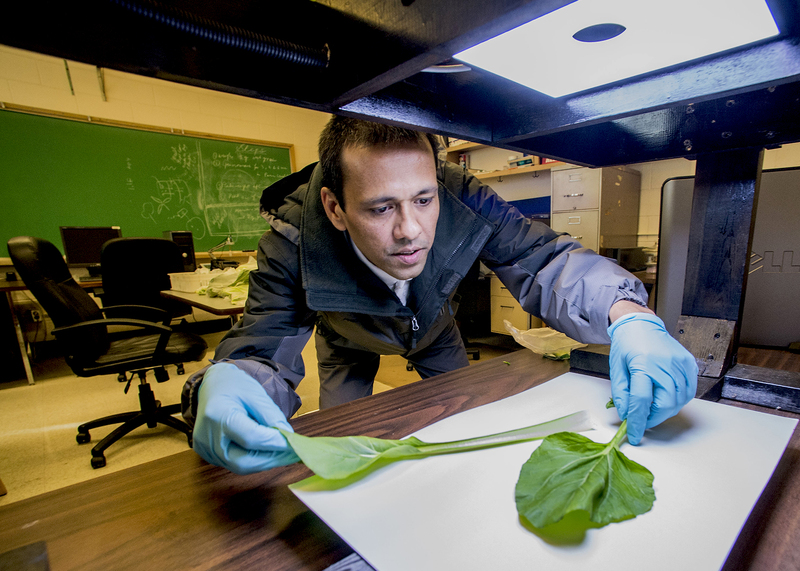 Dr. Khalid Meksem, SIUC crop researcher for the College of Agricultural Sciences, received a three-year grant to study "mutant plants." 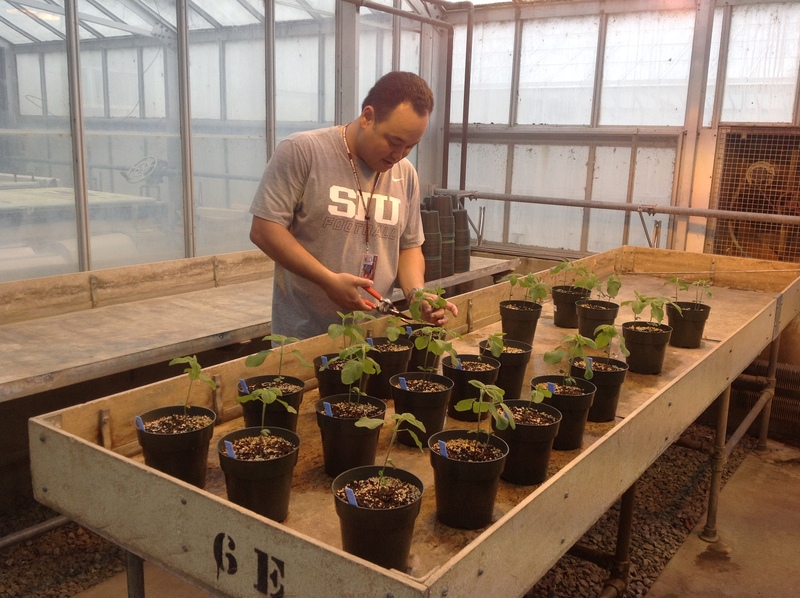 Meksem studies the plants in order to identify desirable genetic traits, single them out, and then bred plants to include the genetic changes. The State's agricultural scientists stand watch over the entry of a destructive soybean fungal disease, Asian Rust. During the flowering stage, infected plants begin to show symptoms of the disease. As a result, researchers have established sentinel plots with early maturing soybean varieties in an attempt to catch the problem more quickly. Advertisements can be misleading. In some cases, manufacturers resort to lying about their product in hopes of increasing sales.